926 Mt. 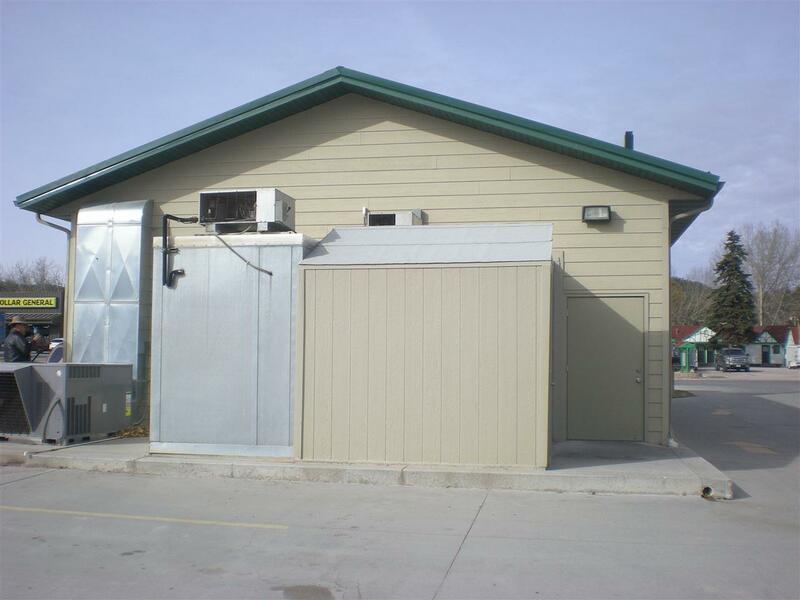 Rushmore Road, Custer, SD 57730 (MLS #57494) :: Christians Team Real Estate, Inc. 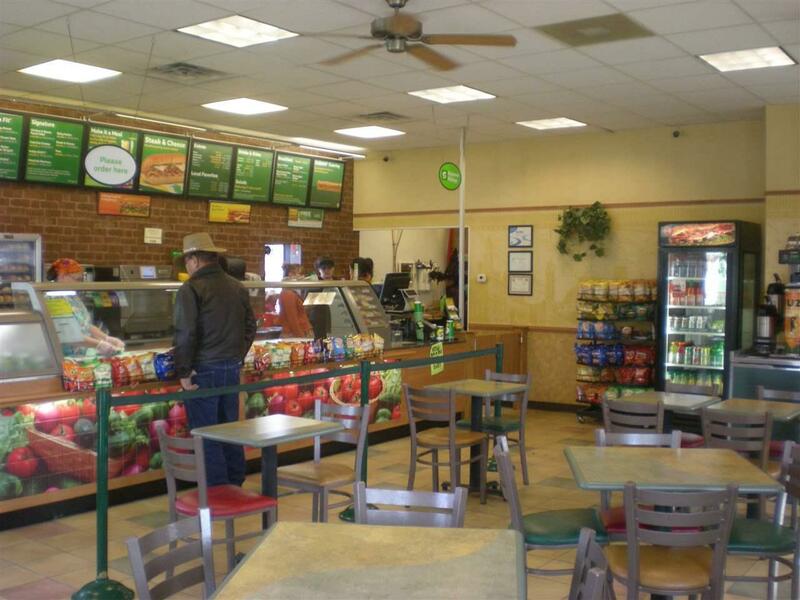 Subway! Open year-round in tourist traffic location and popular with all the locals. All equipment and fixtures provided for new owners success! Building negotiable or lease back available. Business package offered by Sellers/Buyers promissory note. 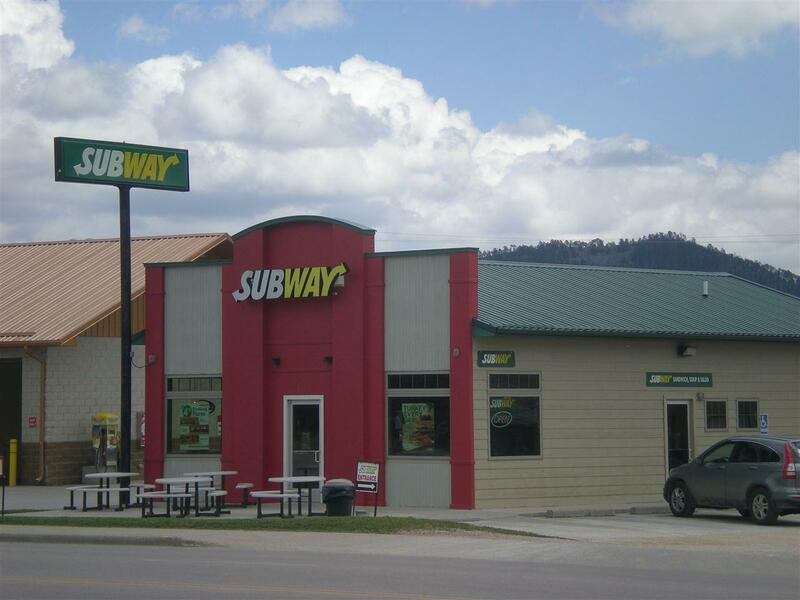 Subway franchise established 17+ years ago! Listing provided courtesy of Ramona Flaig of Custer Real Estate, Llc.